The Grand Ethiopian Renaissance Dam might be a major hydoelectric project for Ethiopia but its effects to downstream Nile states is raising jitters. Egyptian Foreign Ministry spokesman Badr Abdelatty recently expressed his fears. “We will not allow our national interests, our national security to be endangered,”he said. Upon completion the hydroelectric dam will be the largest in Africa. It will produce about 6 000 MW which is nearly triple the current electricity generation capacity. It also represents a potential economic windfall for the Ethiopian government. About 30% of Ethiopia’s population had access to electricity last year and more than 90% of households continued to rely on traditional fuels for cooking. Traditional fuels can cause respiratory infections. According to the World Health Organization, the leading cause of death in Ethiopia is acute lower respiratory infection. Even as benefits of better access to electricity in Ethiopia are clear, creating a larger supply doesn’t mean demand will automatically follow. 70% of Ethiopia’s population lives in rural areas and relies on subsistence agriculture. The government must also invest in developing human capital to increase incomes and push the demand for services. The standards of living also need to improve before Ethiopians can use the additional electricity. 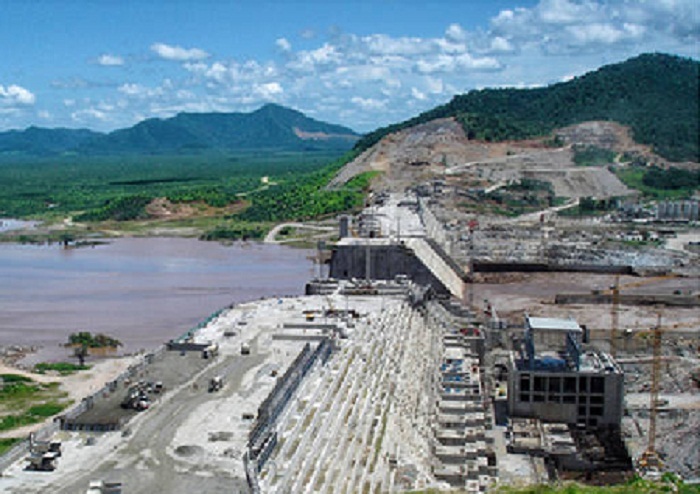 The Ethiopian government may boost revenues through electricity exports from the dam. They have already signed power purchase agreements with their neighbours including Kenya, Tanzania, Sudan, Rwanda and Djibouti. Initially Sudan was opposed to the dam’s construction. However, the country has warmed to the idea recently. This could be because Sudan has agreed to purchase electricity from the dam. The two countries have also agreed to work together on a free economic zone. Bilateralism has proved effective with Sudan but multilateral negotiations haven’t been fruitful. A report by the Geological Society of America shows that in a period of between five and 15 years seemed reasonable. Nile’s fresh water flow to Egypt may be decreased by as much as 25%, with a loss of a third of the electricity generated by the Aswan High Dam. This would definitely be bad news for Egyptians. The Khartoum Agreement which was signed in 2015 ostensibly mapped out a way forward. The implementation of the deal however, hasn’t been easy, and flaws are starting to show. Earlier this year, Egypt, Ethiopia and Sudan had finished their 14 rounds of unsuccessful discussions about how to manage the Nile River.